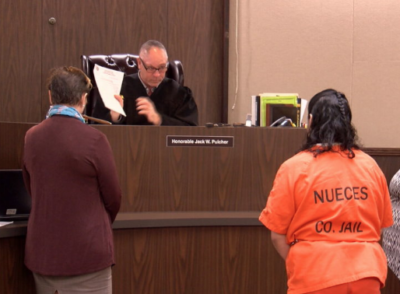 Last Friday, a Texas mother was sentenced to six years imprisonment after being convicted on three counts of purchasing or selling a child. 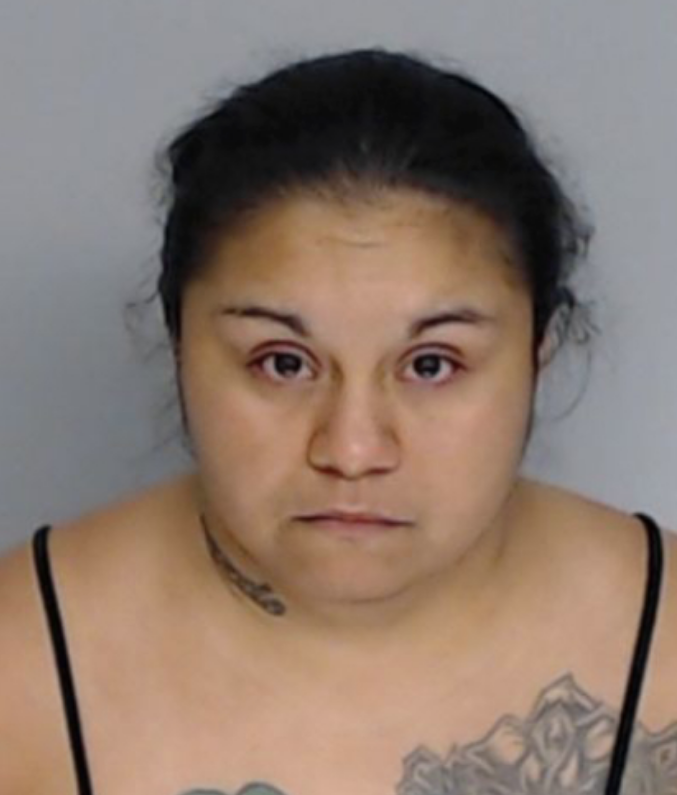 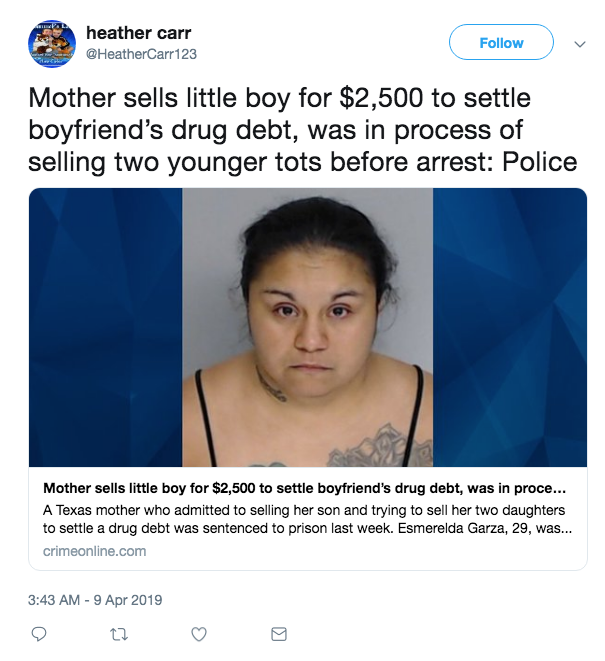 29 year old Esmerelda Garza sold her 7 year old son for $2,500 in order to pay off a drug debt that she had accumulated with her boyfriend. 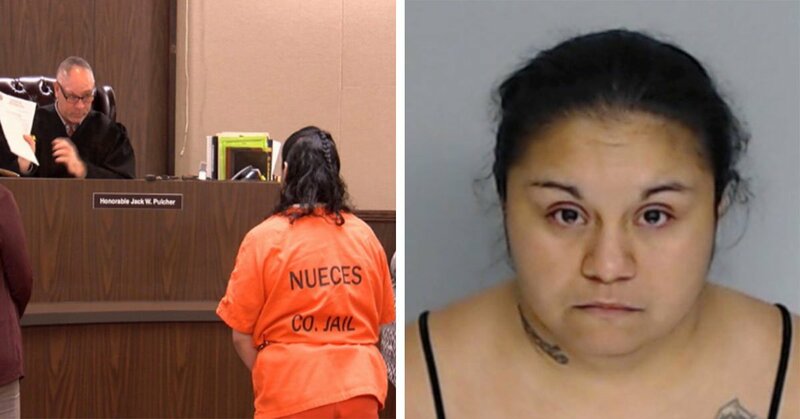 Garza was also sentenced to an additional two years for crimes of money laundering and conspiracy to sell a child. Her 8 year consecutive sentence was reached after she agreed to a plea deal in court, although she may not have to serve the full sentence. 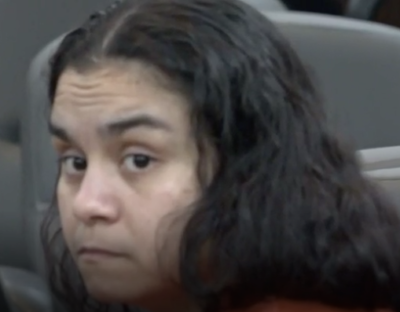 Last June during a drugs search of Garza’s house authorities discovered that not only had she sold her son, but that there was evidence of her planning to sell her other two daughters as well! 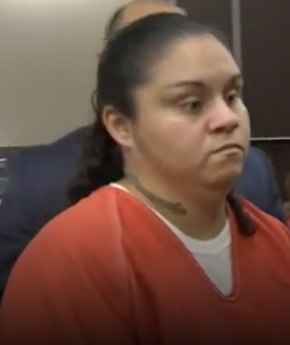 The internet has been aflame with people shedding their thoughts on the sentence, with a lot of people claiming that the sentence is not long enough, but also with people pointing out that she should be admitted to a facility which helps treat her drug addiction more specifically what with that being the root cause of the case.